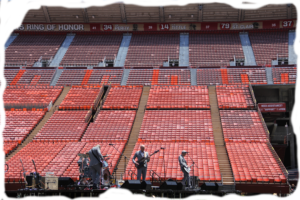 On June 14, 2014 Glimr played an empty 70,000-seat Candlestick Park, setting up at the former second-base where the Beatles played their last stadium show. 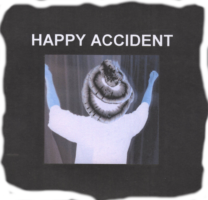 Album and short-film forthcoming. It looked like this. Figure it out. A new release on 12″ vinyl and CD: Tasting The Sea from Vertacyn Arc Materializer. 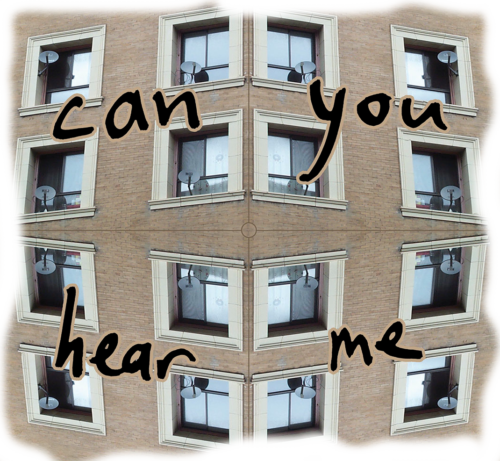 If you look very closely, you can perhaps decipher who the cover idea is stolen from. The hand-sewn functional-zipper-on-the-cover idea was also stolen, although this zipper reveals a different “C” than theirs does. Perhaps we are idealists. Praise God for Fair Use copyright laws. Vertacyn Arc Materializer has released three videos for the 2018 album Tasting The Sea. The topics: bovine envy, driving into oblivion, and proletariat destruction of trash can lids. Invariably every time Michael powers up his amplifier at the studio, bits and pieces of Christian radio leak out, which we hear between chords and outbursts of feedback. One of the more common broadcasts includes a recitation of the rosary. Now listen: yamaka-wearing Michael is not a card-carrying member of the sunday-morning-cannibalism phylum, so it would seem to me that some significant truth is being communicated (there are no coincidences).